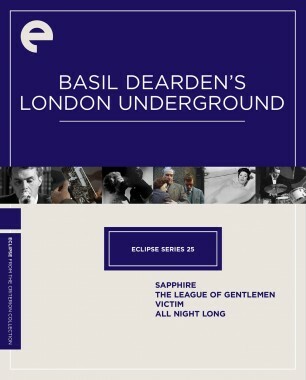 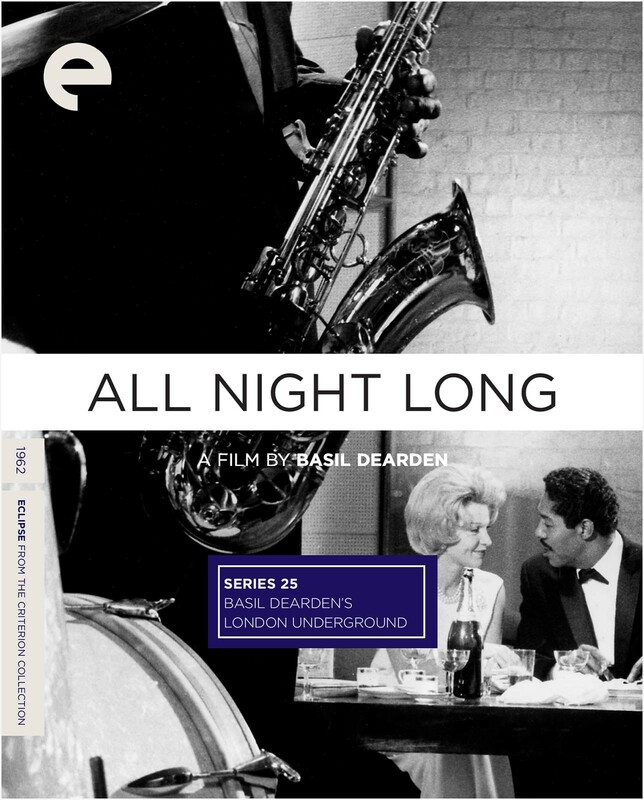 Othello is translated to the world of sixties London jazz clubs in Basil Dearden’s smoky and sensational All Night Long. 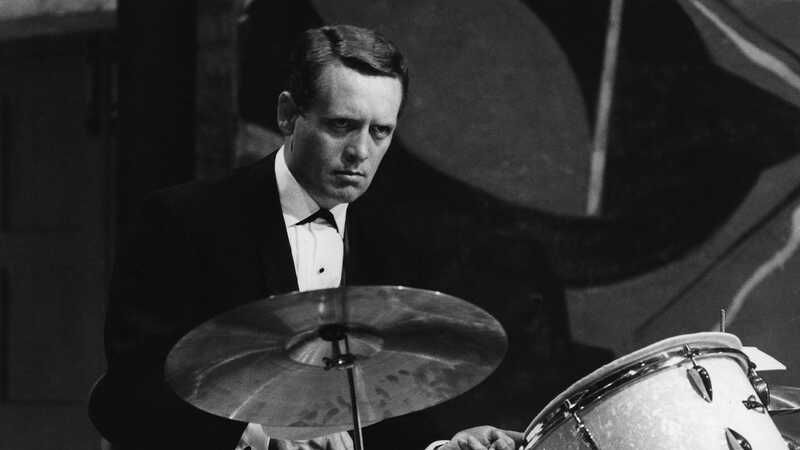 Over the course of one eventful evening, the anniversary celebration of the musical and romantic partners Aurelius Rex (Paul Harris) and Delia Lane (Marti Stevens), a jealous, ambitious drummer, Johnny Cousin (Patrick McGoohan), attempts to tear the interracial couple apart. 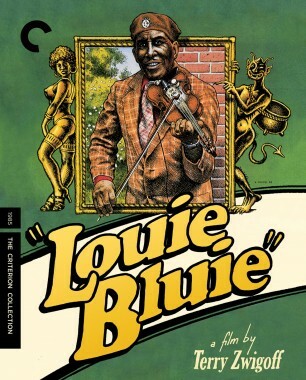 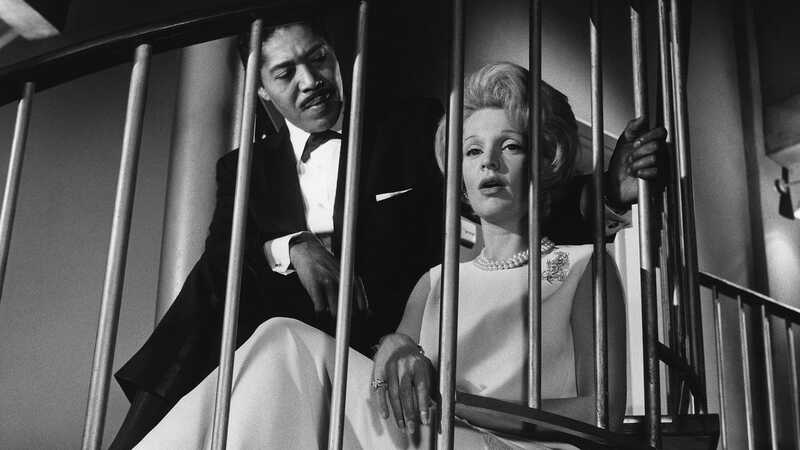 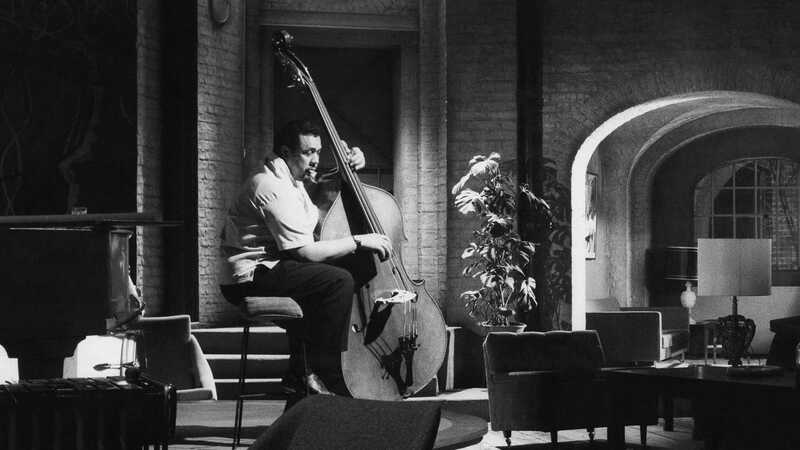 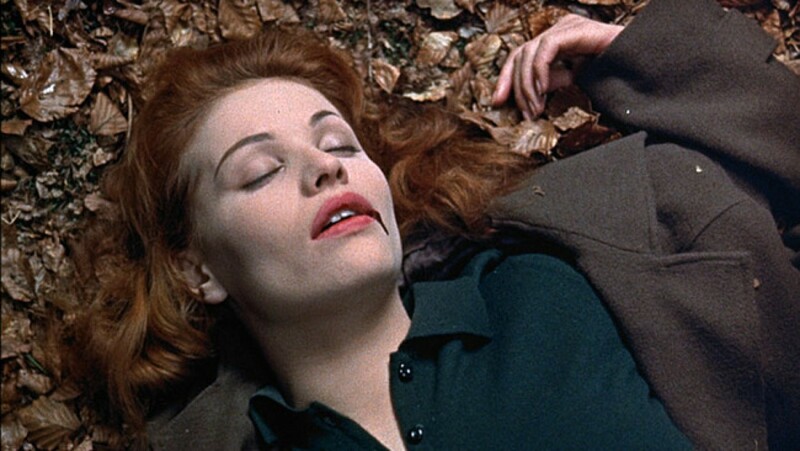 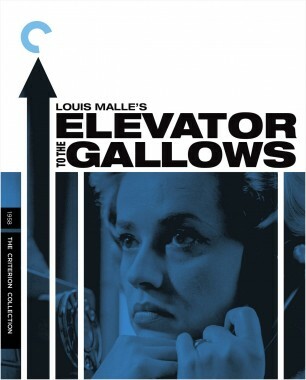 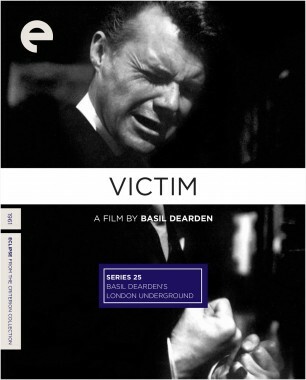 This daring psychodrama also features on-screen appearances by jazz legends Charles Mingus, Dave Brubeck, Tubby Hayes, and Johnny Dankworth.